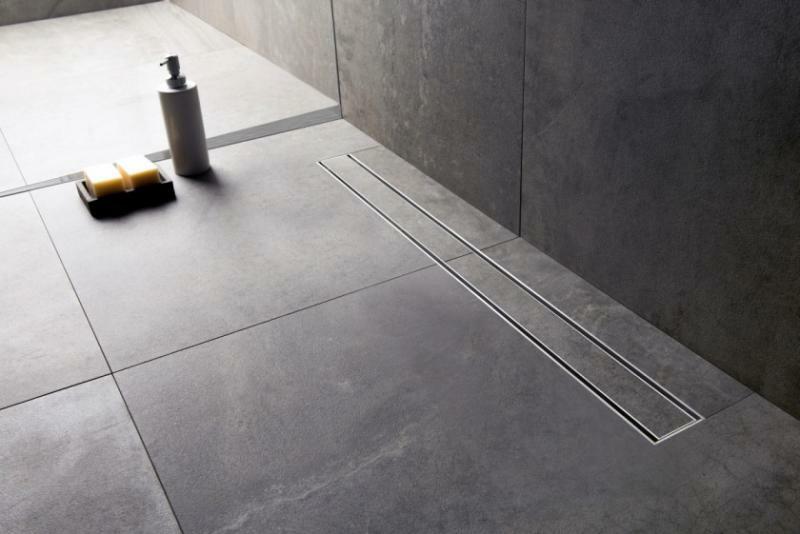 Drains are some of the most underrated products in a house, seen and ignored, but these days manufacturers have applied a certain design discipline that makes them integral to the architecture. 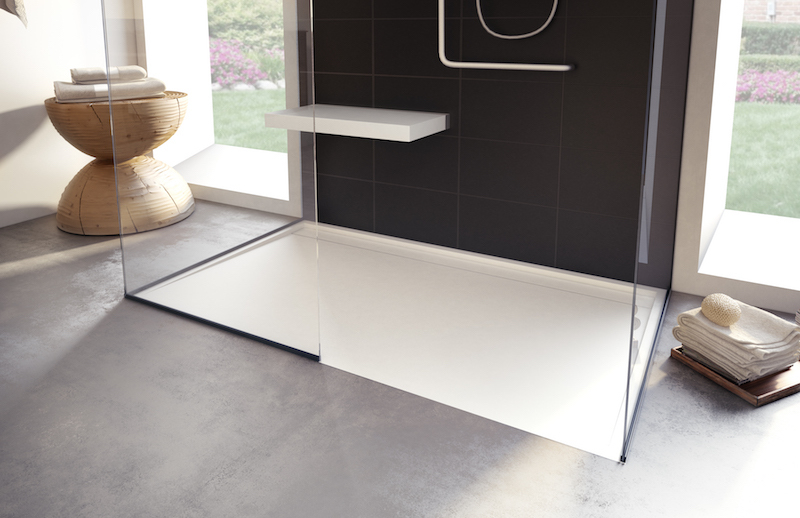 One of the drivers the trend within the category is linear or trench drains, which give bathrooms a modern, uncluttered look as well as help create a barrier-free shower that is ADA-compliant. 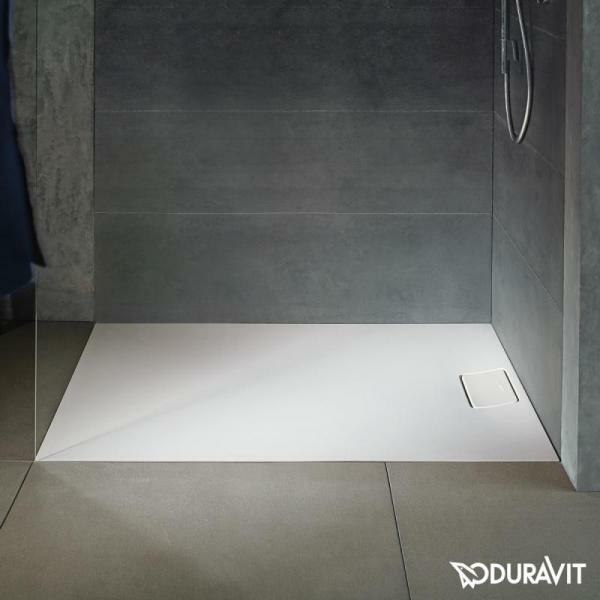 Yes, linear drains improve the look of your bathrooms, but they also offer functional benefits for homeowners and even for contractors and tile setters. 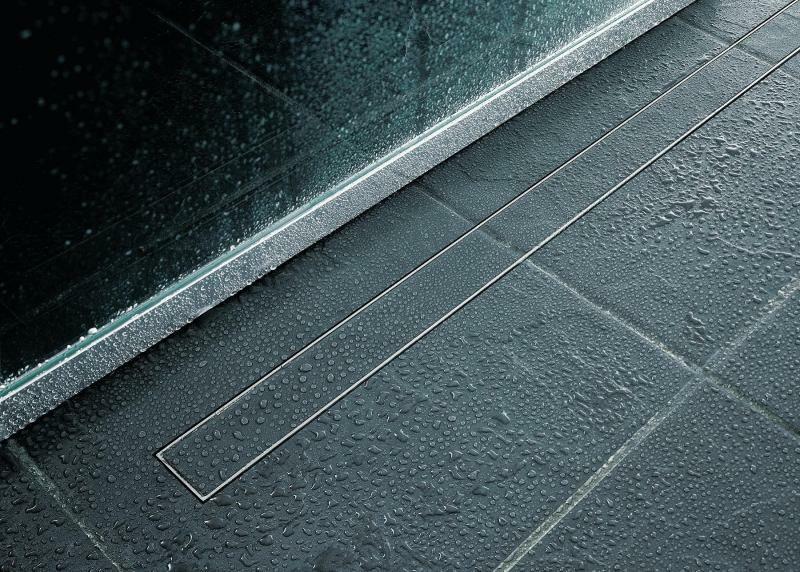 “Linear drains do more than look cool and are far beyond an embellishment but an improvement,” says drain manufacturer and supplier QM Drains in Pompano Beach, Fla. “This essential part of the plumbing system of your shower is now an architectural focal point not just for waste water but to enhance the complete aesthetic of the space. 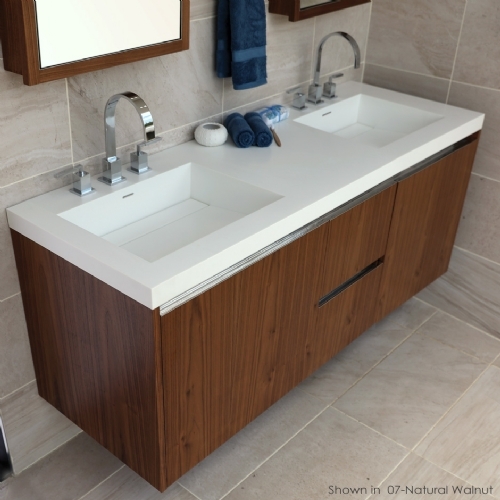 But linear drains aren’t the only options for a sleek bath. 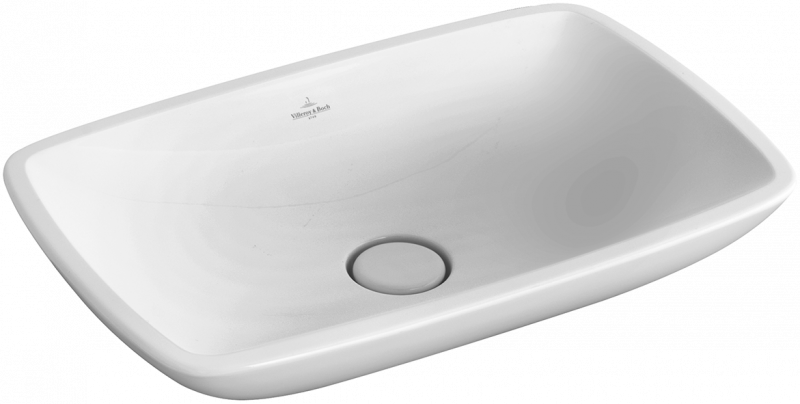 Today, tub, sink, and shower receptor manufacturers are also designing drains that blend into their cast iron, ceramic, or acrylic bodies. 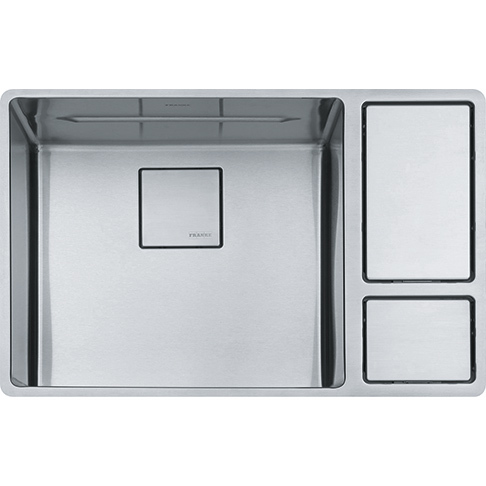 The resulting look is a sleek fixture with no visible metal drains, unless a metal finish is the desired look. Here are 11 drain options that will jumpstart some ideas for your next kitchen or bath project. 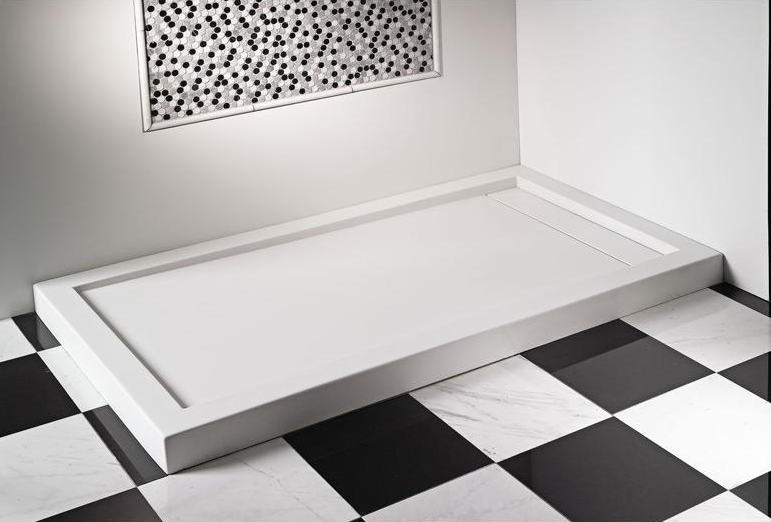 All of these are great choices, the benefits of having a linear drain sometimes do outweigh the standard drain. 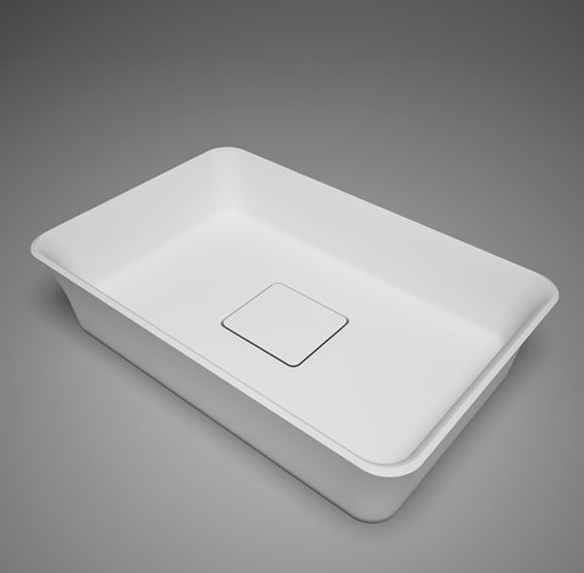 Designer Drains actually just released a full line of linear drains, that I think rivals these. Take a look and let me know. 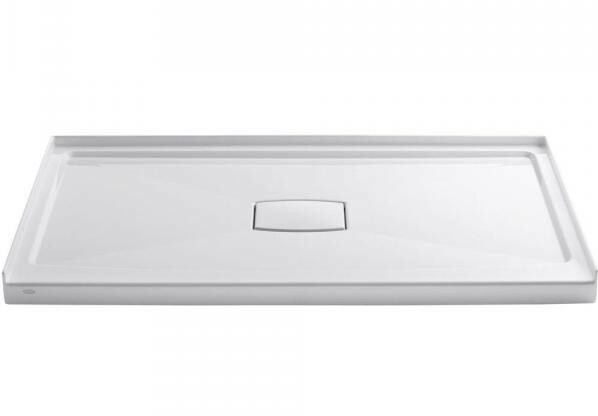 I love the look of linear drains, but as a person in a household with both very old plumbing and people with long hair, I use a hair-catching device over my round drain and collect quite a bit of hair after showers -- my own, and others'. How do linear drains deal with this issue? Are there internal screens to catch hair that can be accessed by the home owner? Are there after-market long, thin devices available to catch hair? Just wondering.